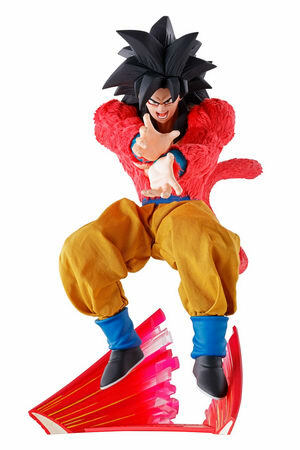 August 5th, 2017 By: GGT Category: 2017/12 release, Figure News. 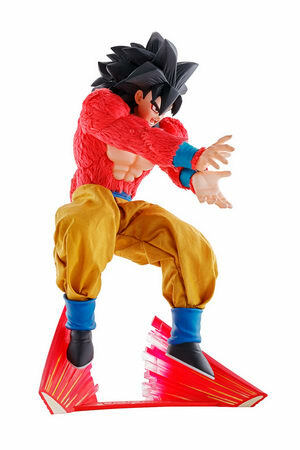 Megahouse is going to release the D.O.D.O.D (Dimension of Dragon Ball Over Drive) Super Saiyan 4 Son Goku ( スーパーサイヤ人４ 孫悟空 ) non-scale PVC figure from the manga/anime series “Dragon Ball GT” ( ドラゴンボールGT ). Will be released in late December 2017. 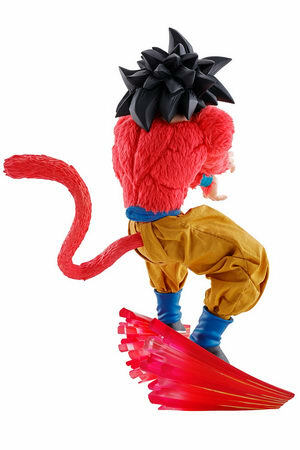 Around 180mm tall, 9,800 yen. 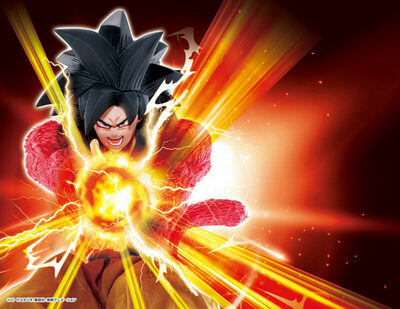 We have tons of figure news from Megahouse for the weekend!!! (Oo. 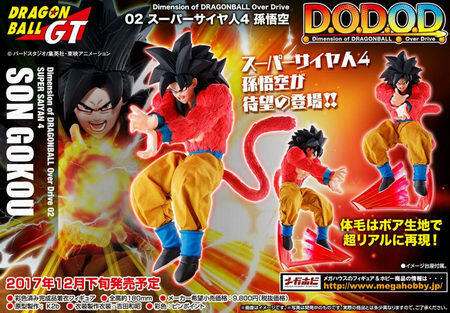 The second figure in the D.O.D.O.D series is here with the unrivaled power of Goku in his Super Saiyan 4 form! 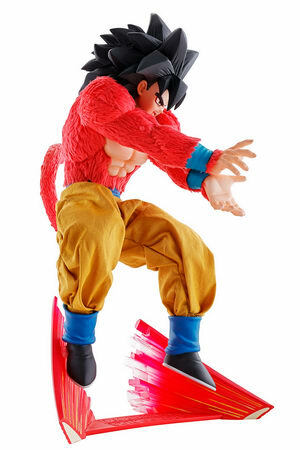 The realistic outfits that made the D.O.D series so popular have been preserved on this figure, and the iconic hair on the upper body of his Super Saiyan 4 body has been created with boa fabric for a realistic feel and look! 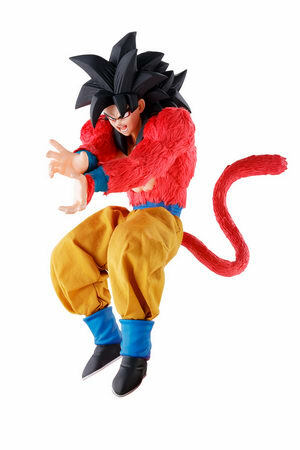 A special effect base is also included to bring out the atmosphere of the series, creating a must-have figure for any Dragonball fans!